First impressions count. Ask yourself, does you site render well on mobile? As a web designer or site owner, you owe it to your customers to offer a place on the web they can visit to learn more about you, on the device of their choice. As you probably already know, *eye-candy* for your blog posts help make it easy to read, keeps your visitor’s attention longer and helps convey the emotional content (where applicable). But consistently adding images and making them appropriate to the post means having access to a photo editor. Want A More Professional Approach to Affiliate Marketing? 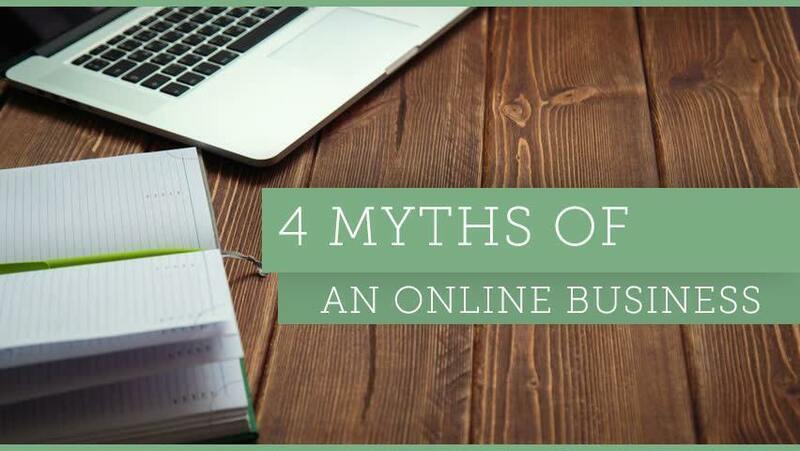 Stop using those clunky/ugly/obvious affiliate links when promoting someone Else’s product. 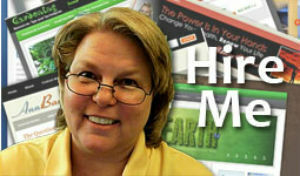 Have you ever seen a link that a full-time Affiliate Marketer uses? Ever wonder how they masked or cloaked those links? Well, it’s not rocket science, but it does require a little knowledge of HTML or PHP. It used to be that only geeks with expensive software could build a video message. 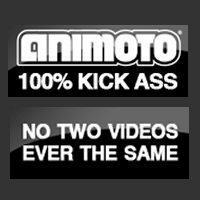 Introducing Animoto. An online service (free accounts still available) that allows you to upload images and / or video clips and turn those into professional looking videos. A recent coaching session covered the SEO benefits of installing and using Headspace2 to increase your Online Marketing and Personal Branding. As members of that call will recognize, about 45 minutes was cut from this video. All the wasted time on technical difficulties is gone. Areas where the information was repeated (as in answering questions or covering the same concept on a different part of the call) were removed or spliced together to provide a single explanation.